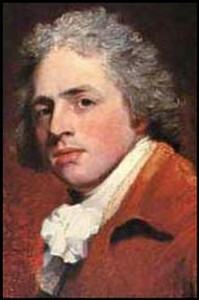 1816: Death of Richard Brinsley Butler Sheridan (born 30 October 1751). 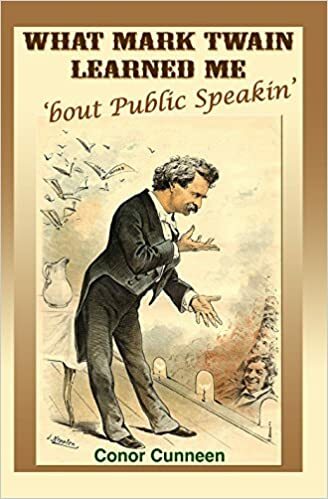 The playwright and poet was born in Dublin in 1751. 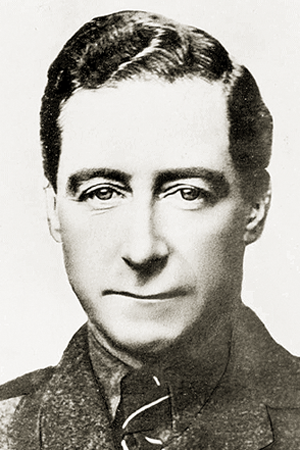 1922: Death of anti-Treaty activist Cathal Brugha from wounds sustained two days previously following the destruction of The Four Courts, the first major action in the Irish Civil War. Brugha had long been involved in the Irish nationalist struggle and was badly wounded during the 1916 Rising. 1970: The “Pocket Rocket” Wayne McCullough is born in Belfast. McCullough won the WBC world bantamweight boxing championship beating champion Yasuei Yakushiji in Nagoya, Japan on July 30 1995, a title he defended twice before moving up a weight to fight uper bantamweight champion Daniel Zaragoza which he lost by a split decision after which he had a mixed career.